Brisbane Projector Experts. Supply, Installation and Maintenance. 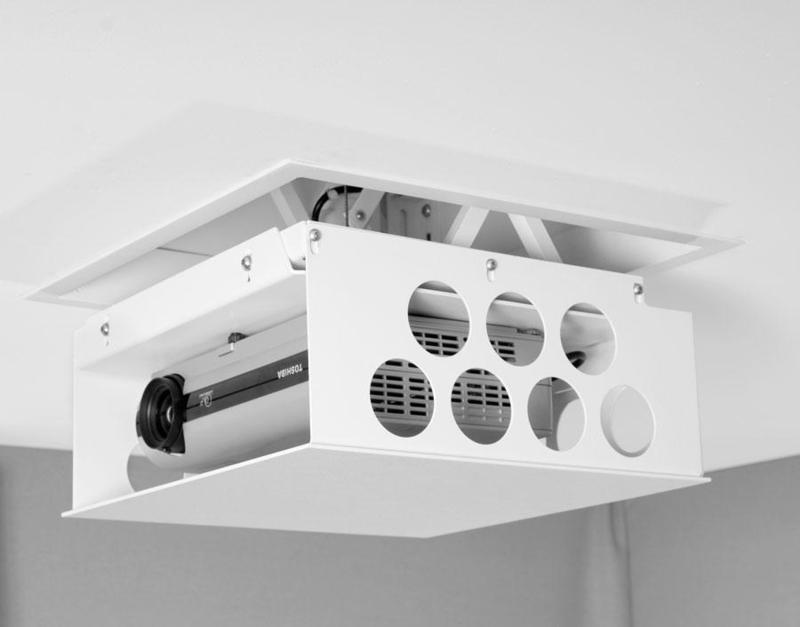 Brisbane Projector and Audio Visual Experts. The AV King is bringing a new level of service to the Brisbane audio visual sector. 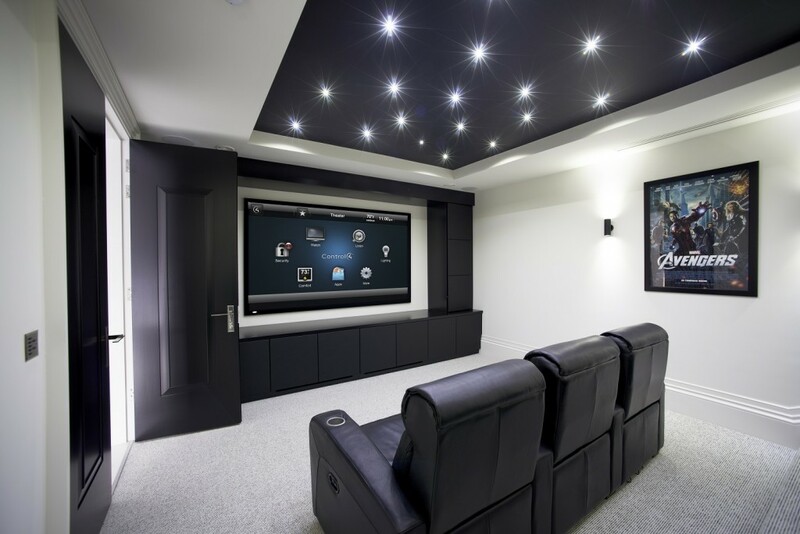 A single company to install your projector and audio visual equipment, power it up, connect it to your network and even automate it.